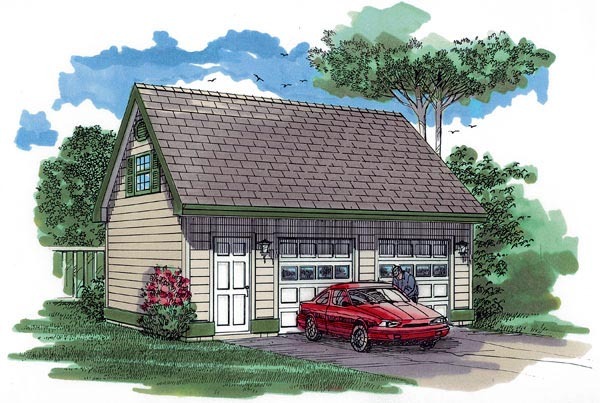 Question: Would the upper wall structure over the garage doors permit the installation of 6" high transom lights? Answer: The overall dimension from the top of the garage doors is 1’2”. So you should be able to use 6” high lights in that area.